Chain hotels can often be soulless places sometimes with no distinctive style or character. Alexander Hotels however are different, priding themselves on being distinctive, unique hotels situated just outside London that give guests a taste of luxury in Sussex, Kent and Surrey. Each of their hotels offers something different from indulgent spas to superb dinning and all set in beautiful grounds. For valentines we often go away but with a little one in tow this year we really weren't sure if the desire to go away was a little ambitious. But I'm a great believer if you don't give something a go you'll never know, so with that attitude in mind I took to the Internet to see what hotels appealed. 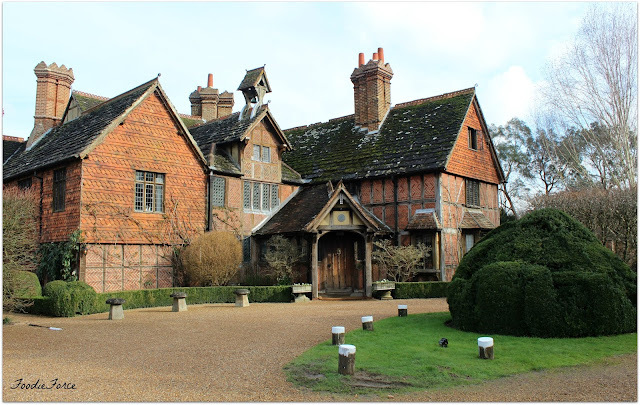 Langshott Manor in Horley Surrey caught my eye, a 16th century house, fifty minutes outside London (the perfect driving distance with a small child) and recommended by Condé Nast and Small Luxury Hotels. 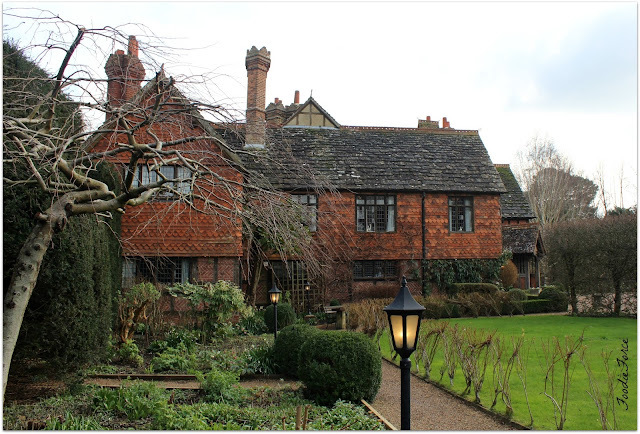 The hotel is also conveniently located for Gatwick Airport. Driving along the gravel drive the hotel makes quite the first impression it is breathtakingly beautiful and would fit perfectly into any fairytale adventure. As you know we love our afternoon teas, so as check in for the hotel wasn't till three and we arrived early, we made our way for afternoon tea. 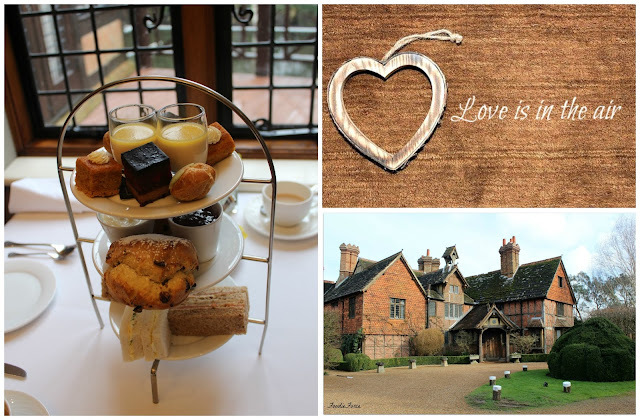 Afternoon tea at Langshott Manor is incredibly reasonable at £21 and consisted of sandwiches, scones and patisserie. The sandwiches were the usual suspects of salmon and cream cheese, egg and cress and cucumber. The scones were wonderfully lite, large in size and filled with lots of tasty raisins. Although the sandwiches were nice there needed to be a few more. 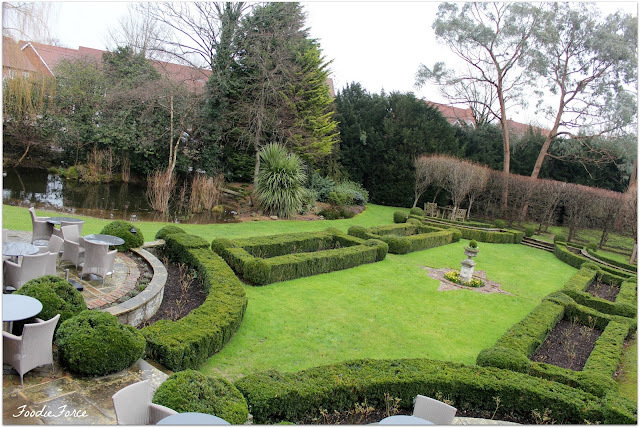 We happily sat relaxing and eating looking out over the beautiful gardens whilst enjoying our tea. Fortunately little Noah granted my wish and allowed us to enjoy our afternoon, by looking cute and sleeping throughout. Once finished we checked into our "Windsor" room aptly named after the castle. The original details of the wooden beams and leaded windows made for a wonderful change. 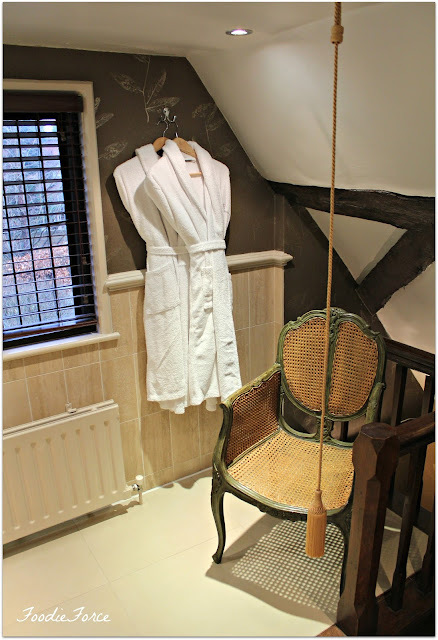 The comfortable robes and L'occitane toiletries were also the perfect way to relax. 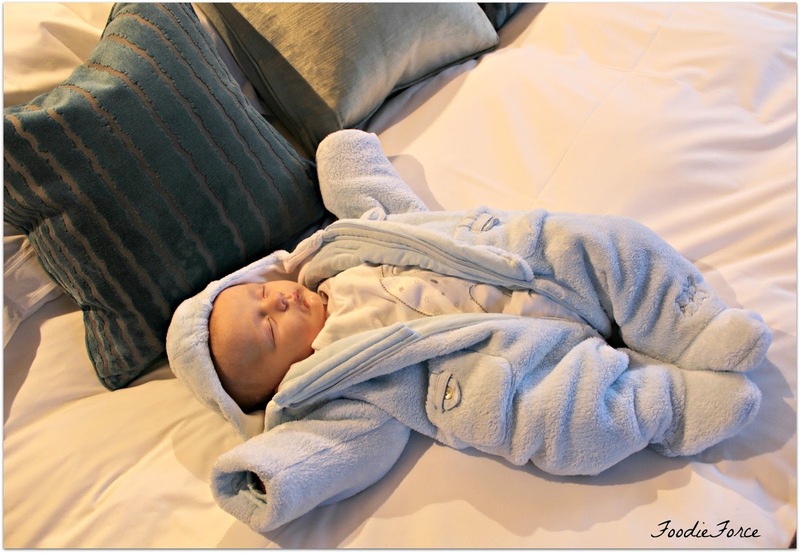 Noah gave the big seal of approval for the room and how comfortable the bed was, unfortunately the same cannot be said for his travel cot which he outright refused to sleep in. 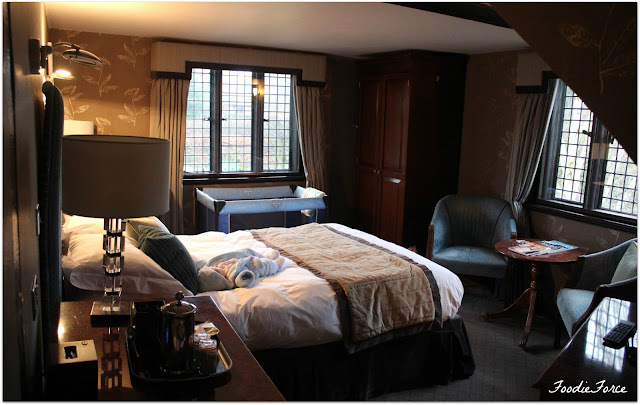 We had a wonderful relaxing stay for our first family break. 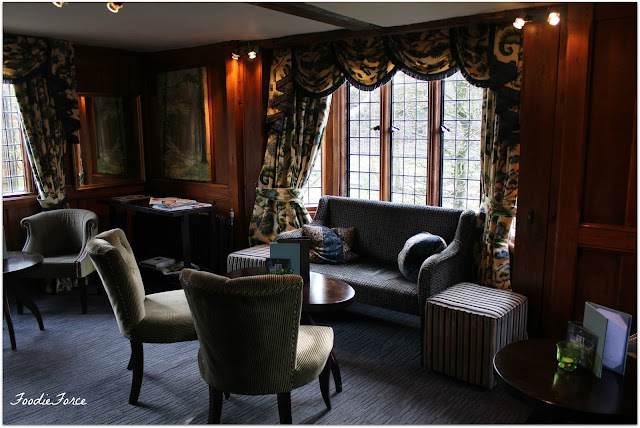 The atmosphere is homely and you just cant beat sitting by a roaring log fire on a sofa chatting away whilst sipping on your favourite aperitif. The hotel effortlessly pulls off a blend of modern luxury merged with historic beauty. The hotel is also perfectly located for some great days out. We really look forward as a family to visiting the other Alexander hotels for a relaxing weekend getaway. Well life around here has been very busy, Noah is growing fast and the weeks are absolutely whizzing past. Our days are filled with fun, laughter and general silliness. In between this, we're out taking part in various baby classes (I will be doing a post on this later), walking around the park and popping out for coffee with new found mummy friends. To be honest we never really stop and it's very busy. 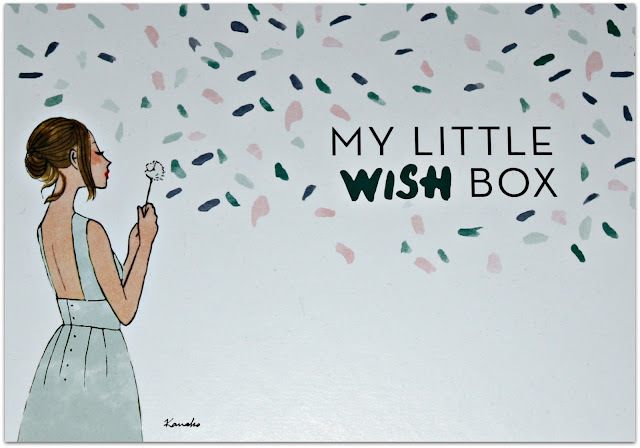 Well on with today's post, My Little Subscription Box, if you haven't read my first post you can do so here. January's subscription box came quite late in the month and February's Box arrived super early, so I've decided to do a combined post for you on both for this month. I hope that's ok.
Each month the My Little Box takes on a different theme. 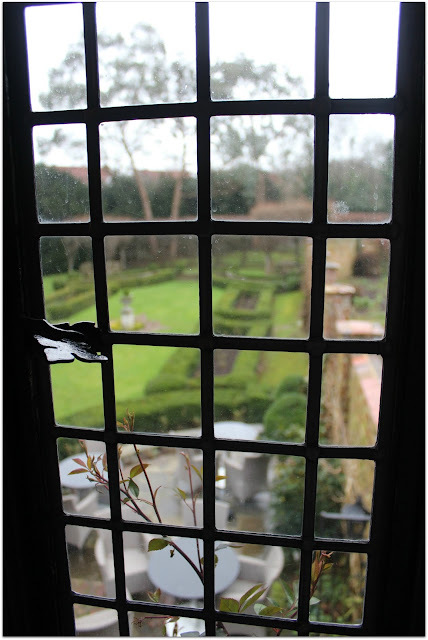 January's was that of wishes, perfect for the start of the new year centring around shaking things up, regenerating and starting from scratch. The gifts inside the box fitted in perfectly with this theme, with a 2016 diary to help keep track of all the glittering and wonderful moments that will happen throughout the year. 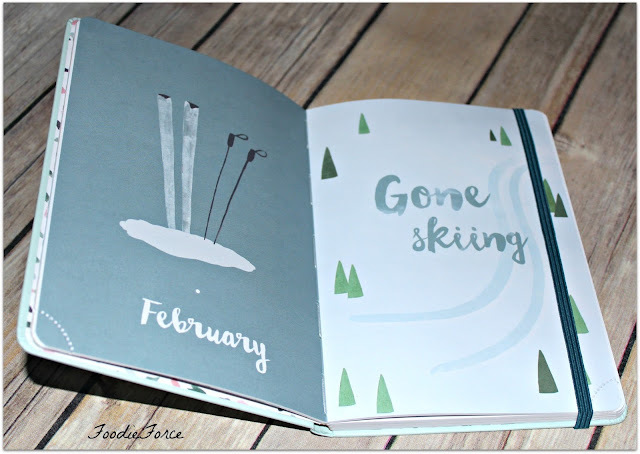 I loved that it had illustrations at the start of each month and tear off corners when you had finished with a week. You can also share the new year love with bracelets that have personalised message cards to send to friends with small reminders on. The box also contained three beauty products lip solve, lip stick and cleanser. I don't know about you but in the Winter months my lips get seriously dry cracked and chapped, this wonderful lip balm makes sure your lips stay in tip top condition. The smell also reminds me of Barrett's milk bottles, one of my childhood favourites. When your lips are in good condition the perfect pairing to top those wonderful lips off is melted fuchsia liquid lipstick. As you all know I'm not that great at looking after my skin and with a new baby definitely not, so anything that is quick and easy gets my vote. Ren gentle 3-In-1 cleansing water is perfect for removing make-up and toning the skin. It also has a wonderful scent of rose. 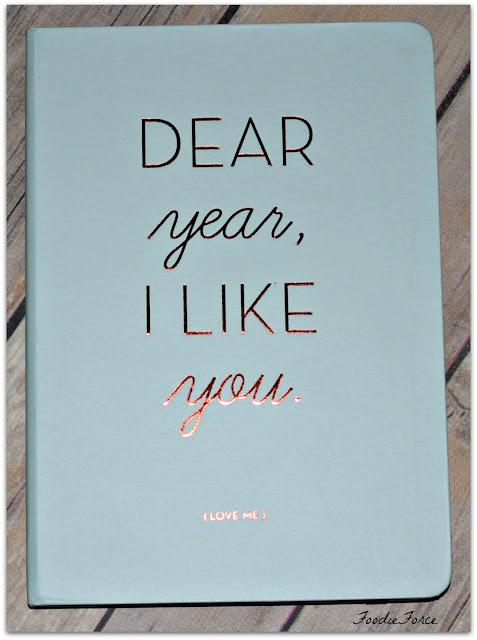 So my verdict on the January box... really positive, it had a lovely selection of gifts that fitted the theme brilliantly and I'm really looking forward to using all of them. 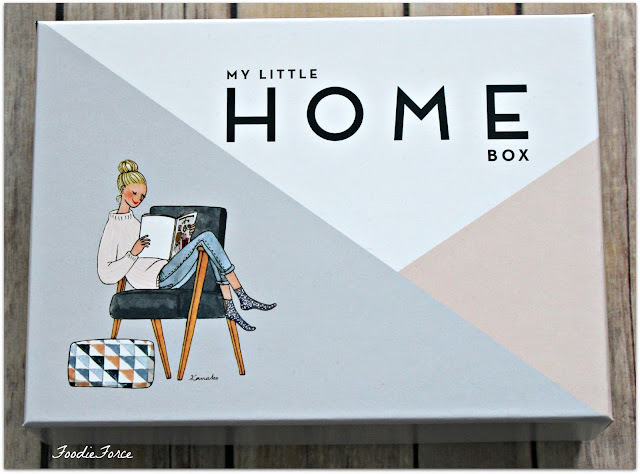 The theme for the February box, Home. Now for me personally I thought the theme for the box was a little strange as it didn't centre on valentines but I might be on my own here. But lets get into the unboxing and see. I personally have very dry skin, which is also quite sensitive so I have to be careful what I use product wise. During the Winter I tend to use a good moisturiser on my face to bring my skin back to life and a good quality hand cream. 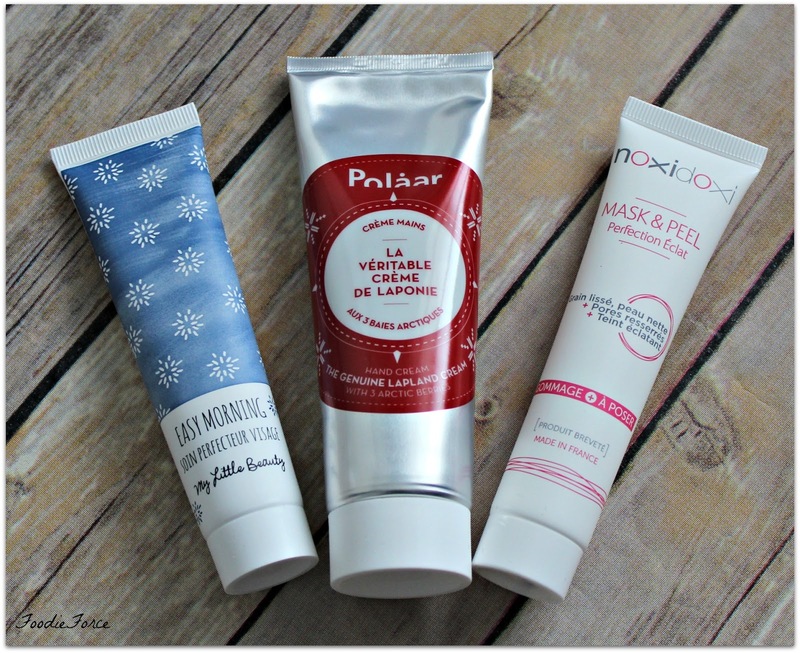 I was pleased that the box this month had three beauty products specifically targeted to help with the big chill, a mask peel, a hydrating moisturiser for the face to illuminate dry skin and a rich hand cream. The Lapland hand cream (£16.90) screams Christmas in both name and design but despite this first impression it is a rich creamy formula with Arctic berries full of rich antioxidants. Maybe I shouldn't have been too quick to judge our Nordic friends as Poláar clearly know how to look after the pinky's. 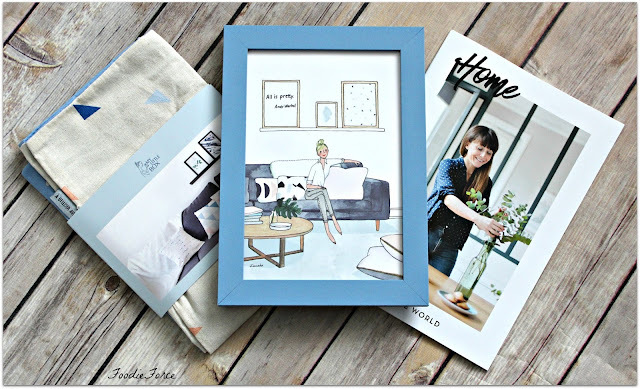 The My Little World magazine for February offered lots of interior design ideas that really were Pinterest and Instagram worthy. 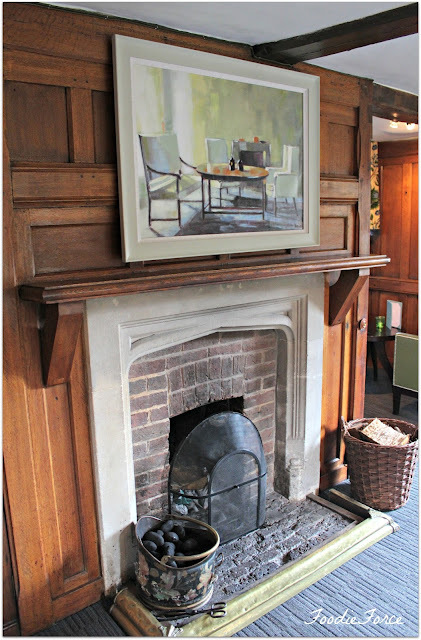 They centred on using key items in the home to bring a room to life, and offered ideas for two key pieces a reversible photo frame and cushion to help achieve some of this at home. Ok I'm going to be honest here I didn't really get the home box. I enjoyed it yes, as who doesn't like getting new surprises delivered through the post each month; but it seemed an oddly cobbled together box with home items that I doubt I will use. 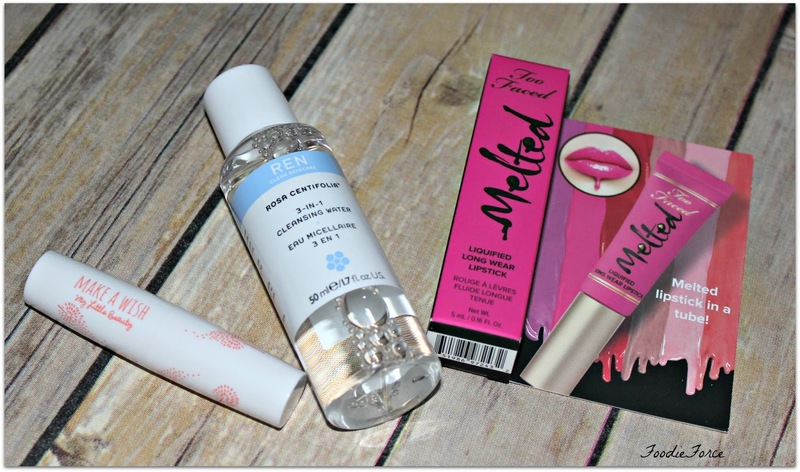 I did however love the beauty selection so a bit of a mixed bag. What would be your favourite item? Are there any themes that you think would make a good box? I've had a love affair with Diptyque for as long as I can remember. As a teenager I could often be found lusting after their fragrances and candles in a Paris boutique. Little has changed since; I can still be found doing the same thing when given the opportunity. Diptyque perfume bottles are beautifully designed little works of art and nothing beats inhaling their wonderful aromas. I'm a great believer that different smells can change your mood and the way you feel. When I find a perfume I like, I generally stick with the same perfume for years. I have a love for Lilly Stella, Flower Bomb by Viktor and Rolf and Neroli by Yves Rocher. But we all need a change occasionally. The great thing about Diptyque is that they have gift sets which mean you can try and sample multiple perfumes to help you settle on your favourites. Or you may well be one of those individuals that likes to wear a different perfume each day. Whatever you like the five eaux de parfum discovery set (£75) is a great option. The L'Art Du Parfum set comes with five bottles of perfume. It pays tribute to childhood memories and has a different perfume depending on your mood. Tam Dao perfume: An exotic, spicy and woody perfume with tones of sandalwood, Cedar, Coriander, Ginger and Amber. For me this fragrance is quite masculine and reminds me of exotic travel. Philosykos perfume: This perfume has the scent of a pine forest, with tones of white cedar, wood and fig leaves. Eau Duelle perfume: A spicy perfume that for some reason reminds me of a whisky lounge with its scents of bourbon vanilla, woody rockrose and Ambroxan. Do Son Perfume: A sweet musky fragrance of orange and peppercorn. Diptyque create their perfumes to recreate a memory and for me this perfume reminds me of holidaying in France, fresh air, the sounds and smell of the sea and windswept hair. L'Ombre dans l'eau: This is my absolute favourite of the five, a floral perfume with scents of blackcurrant and rose. It reminds me of a lovely walk in a National Trust garden on a beautiful summers day with a big glass of white wine waiting at the end (and maybe a cheeky scone with cream and jam!). The next set is an assortment of five Diptyque scented candles (£58). 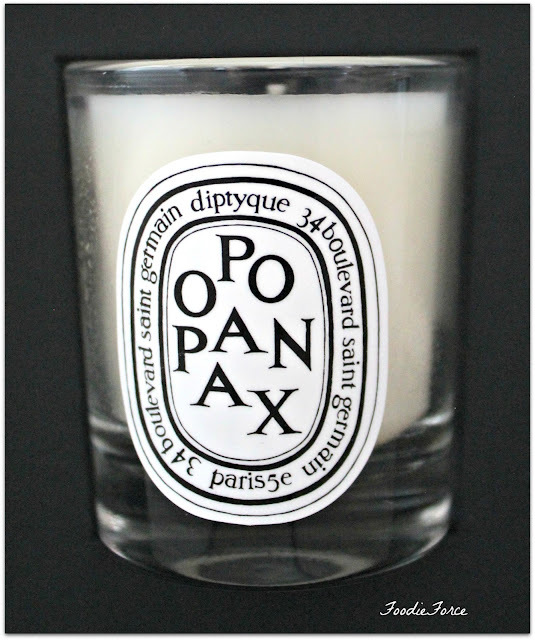 Diptyque candles are a firm favourite of mine because unlike so many other brands they burn clean and evenly. They are expensive though, so making sure you get the smell that you like is quite important, there is nothing worse than having to burn a candle you hate to justify the spend. Similar to their perfumes the candle fragrances have been created to emulate memories, this chosen set has the theme of winter. 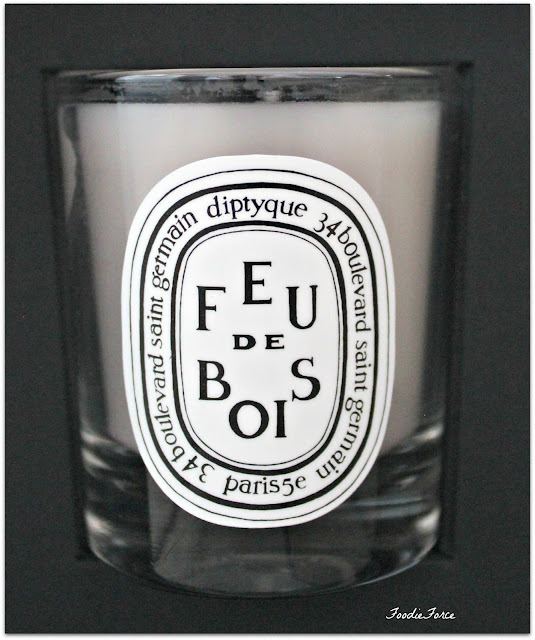 Feu De Bois: A woody candle that smells just like a crackling wood fire. It reminds me of a ski lodge in the Swiss Alps, divine. It is definitely one of my favourites, it has a homely aroma. Opopanax: For me the main smell is that of Vanilla notes. It is slightly too sweet for me, but that is personal taste. Ambre: A warm smelling candle of patchouli, aniseed and spices. Perfect for a warm bath with bubbles and a wonderful candle. 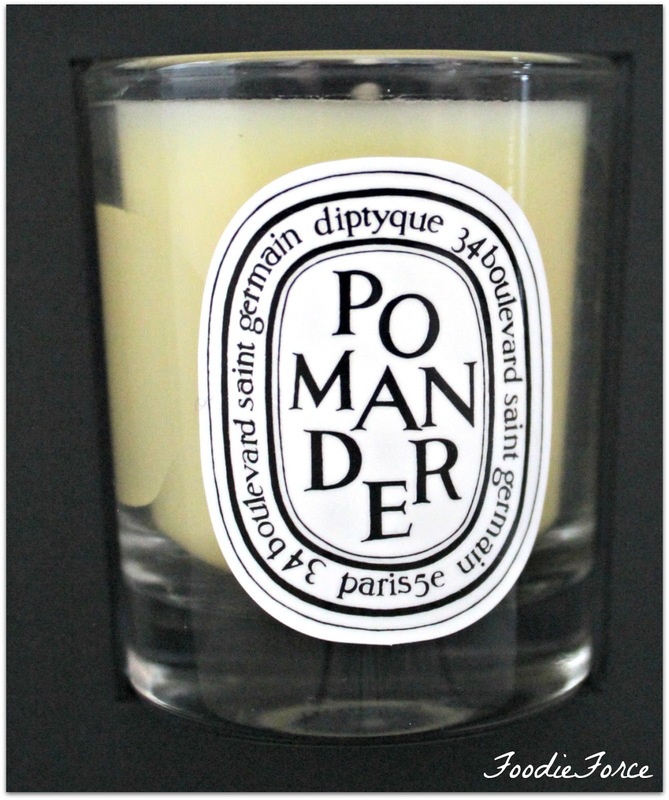 Pomander: Christmas in a candle, orange, cloves and cinnamon. Although Christmas smelling I would happily burn this all year. 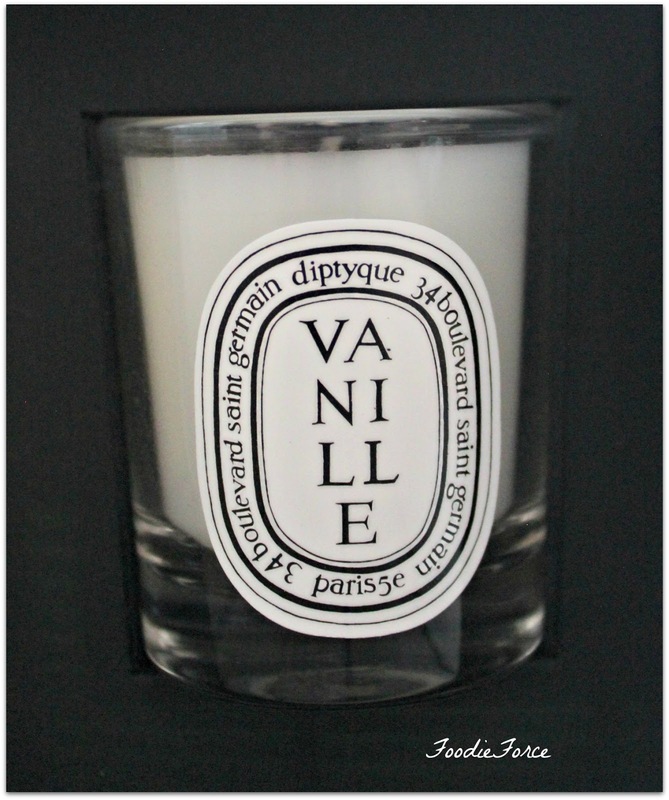 Vanille: A floral candle of vanilla and sandalwood. I will definitely be repurchasing L'Ombre dans l'eau perfume and the Feu De Bois candle. 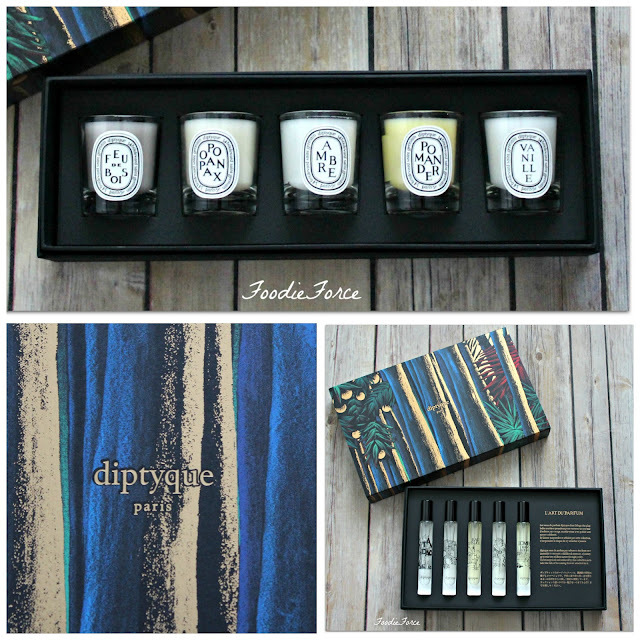 Do you have a favourite Diptyque perfume or candle?